Just like elsewhere in Central Europe, the tradition of Christianity in the Czech Republic is stretching back more than a thousand years. So there are lots of churches, monasteries and chapels in the country. 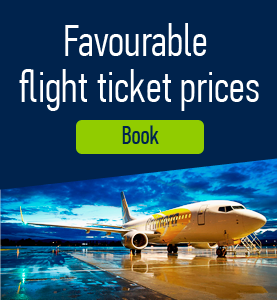 Here is a list of some of the most interesting of them. Church of Our Lady of the Snow. 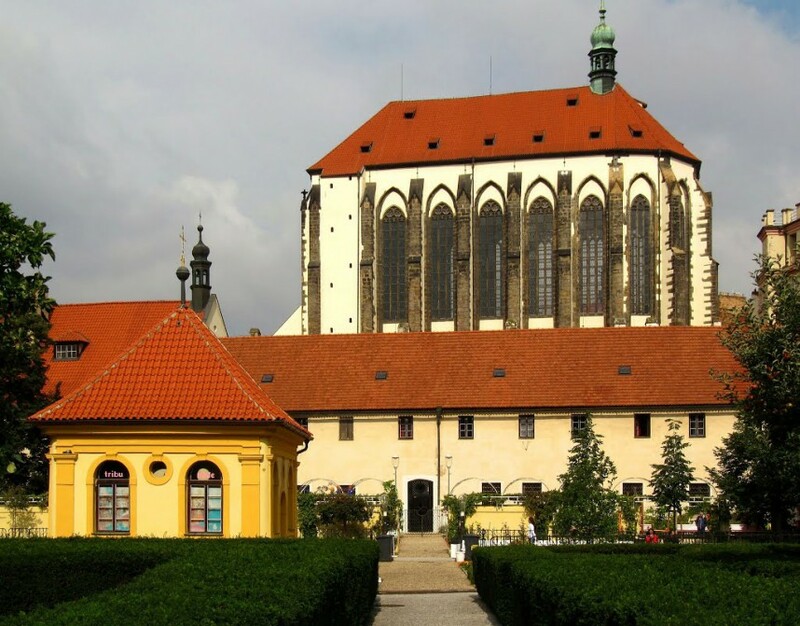 Founded by Charles IV the church has 34 meters high vault which makes it the highest one in Prague. It was supposed to be the second largest religious monument in the kingdom planned to occupy the whole area of the present Jungmann Square. However the building work was interrupted by Hussite wars and the church remains unfinished. 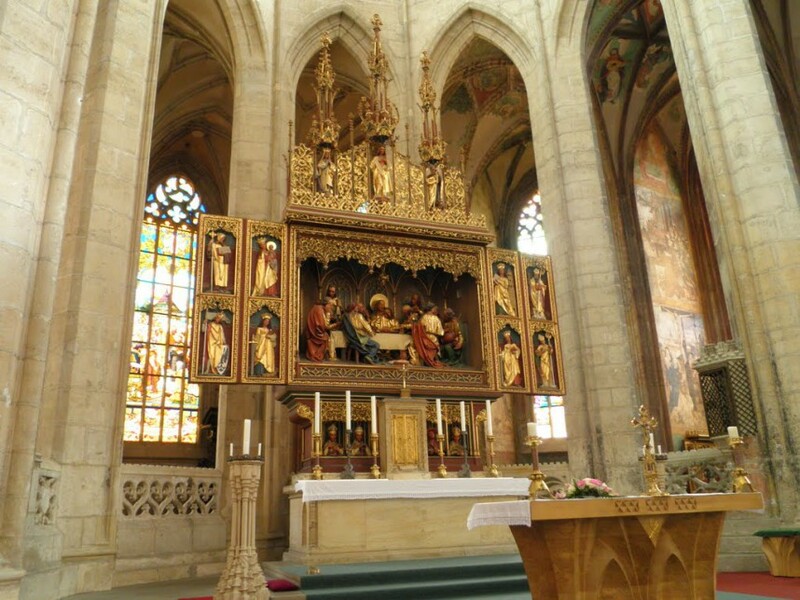 Inside the church there is the highest columned altar in Prague. Church of St. Barbara. 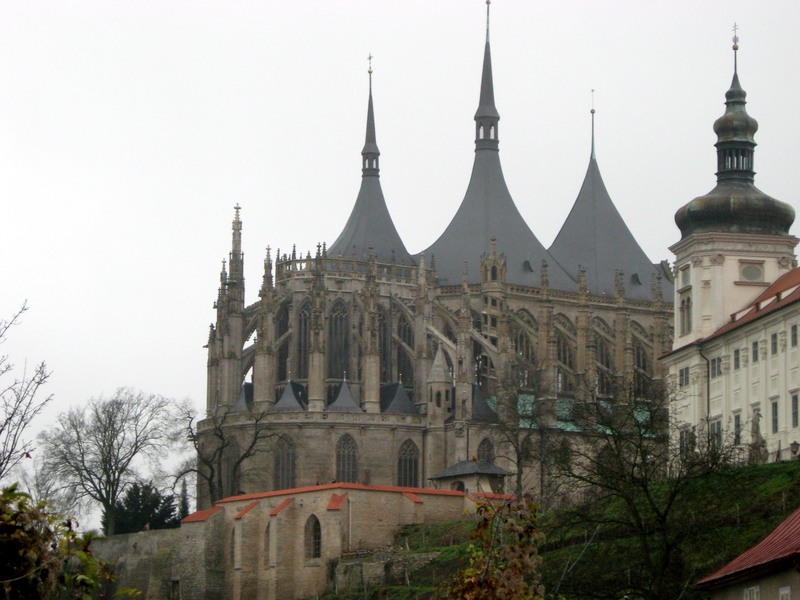 The church is located in Kutna Hora and is included in the UNESCO World Heritage List. 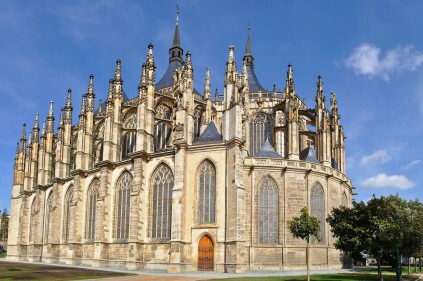 This unique work of high and late Gothic architecture symbolizes the power and importance of the mining city of Kutna Hora. The construction of the church took five hundred years. The interior include amazing late Gothic and Renaissance paintings. Church of St. Ludmila. 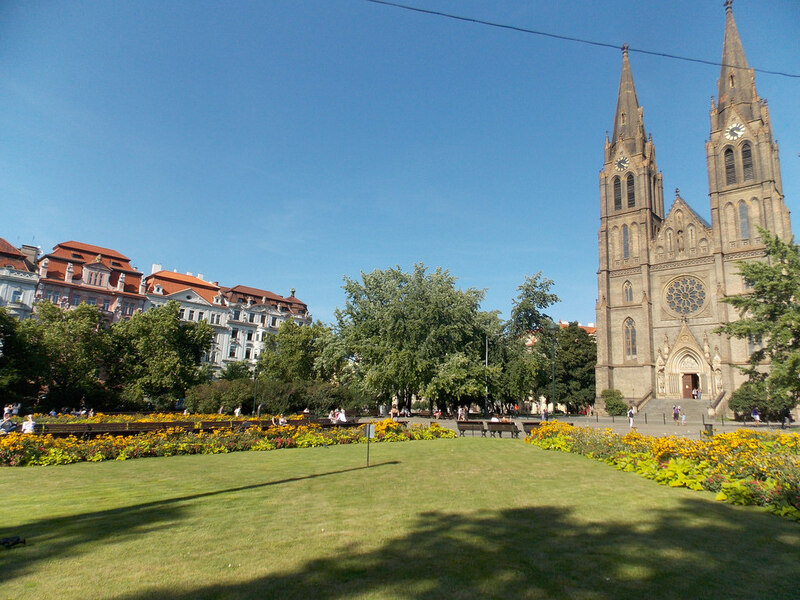 This is a two-tower basilica which is built from 1888 to 1893 and dominates the Namesti Miru Square. Many famous artists of the time worked on the interior and exterior of the church. 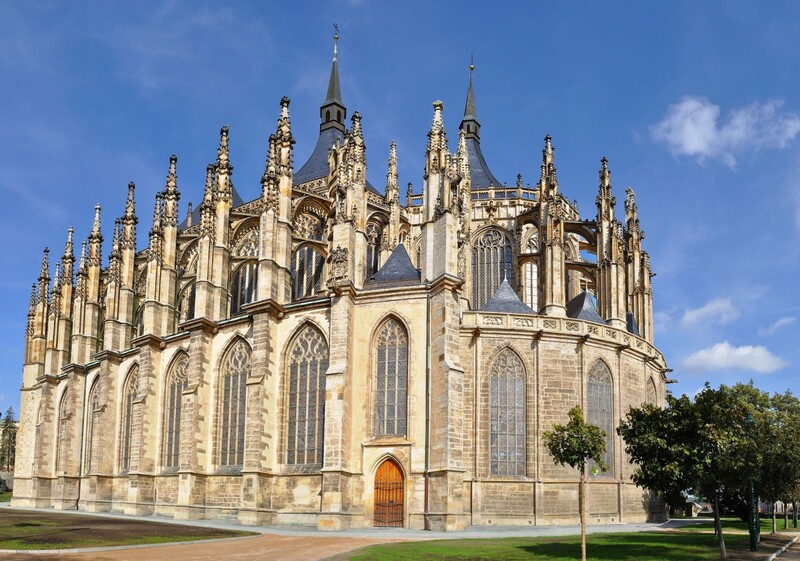 The church easily recognizable by its 60 meter high twin spires and was built to accommodate the fast growing congregation. There is an impressive organ and church choir. Church of Our Lady Victorious. 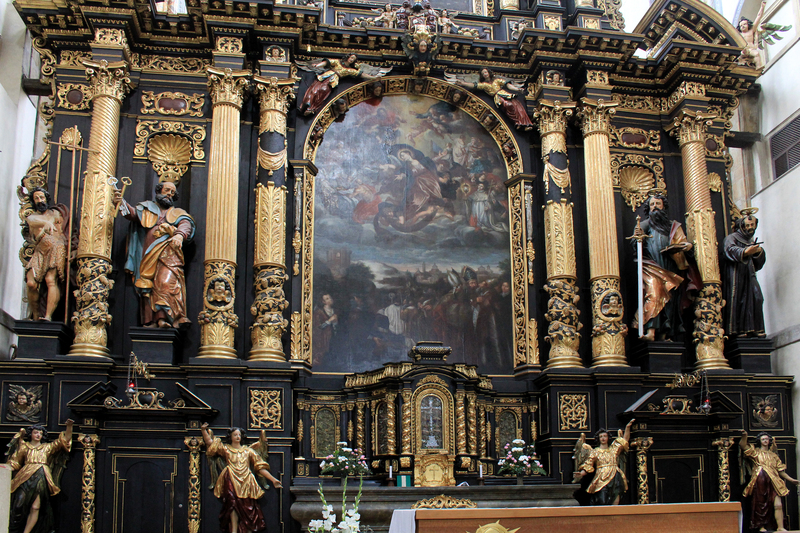 Built by German Lutherans in 1611-1612 the church was the first Baroque church in Prague. 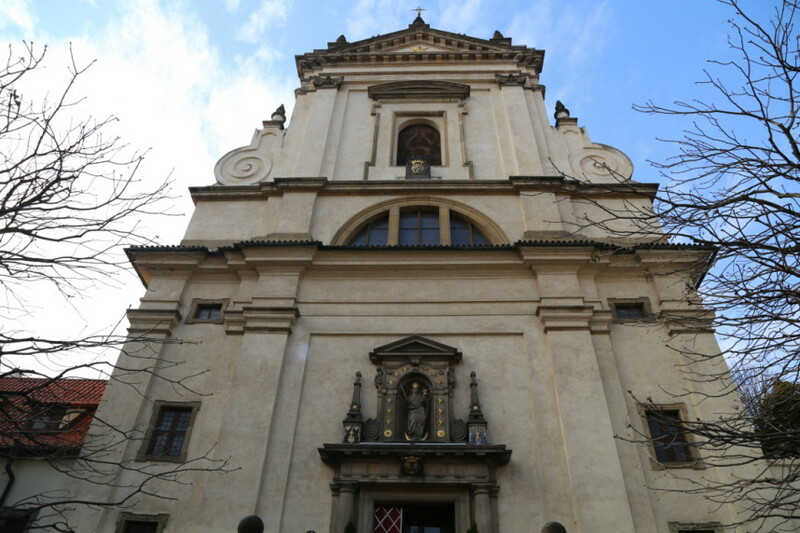 The famous statue of the infant Jesus of Prague also known in Catholic countries as Bambino di Praga donated to the church by Polyxena of Lobkovic in 1628 is located in the church. There is also the museum which houses clothing and other religious items. 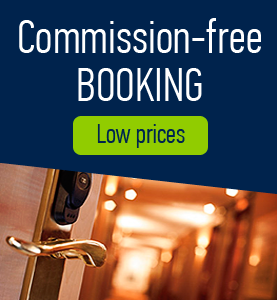 Comments to "Churches in the Czech Republic"